A richly decadent and beautifully nourishing balm is what dreams are made of. 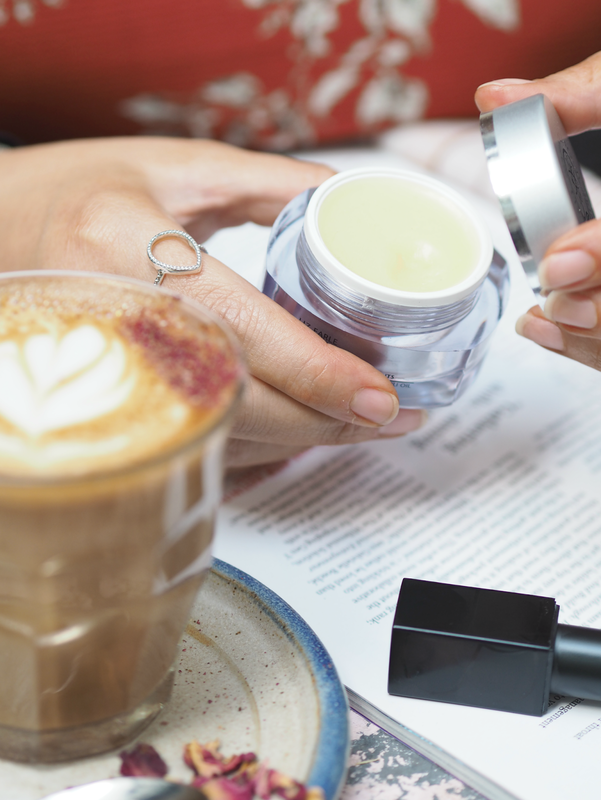 I can’t really remember a life before I discovered the joys of a great balm formula, but I know that my beauty regime since has been far more enjoyable and effective. Whether they’re designed to cleanse, nourish, protect or heal, these intense melting textures are beautiful in their simplicity: a combination of waxes, essential oils and often locally harvested ingredients that have been used for decades. 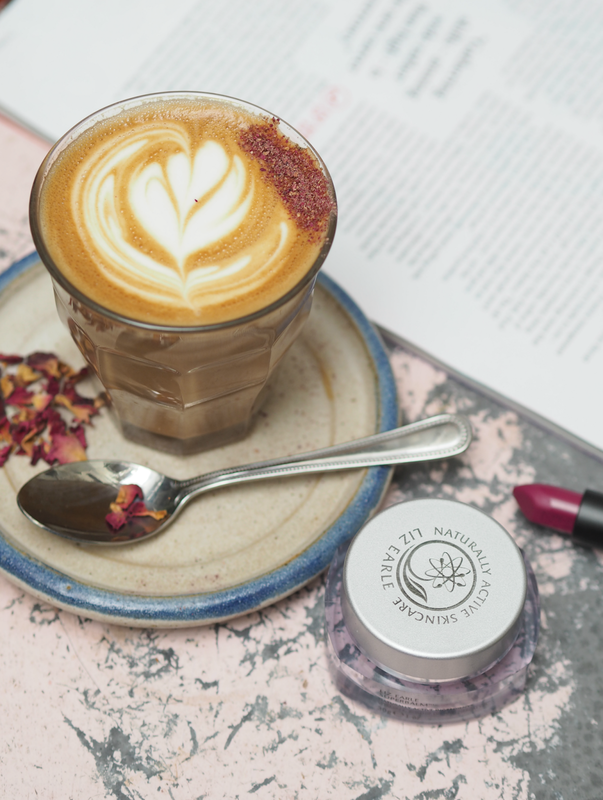 I’ve seen them treat my husband’s eczema, experienced them soothe tired muscles and have delighted in their ability to remove my makeup with absolutely no residue – they’re nothing to be feared, but instead embraced wholeheartedly by anyone who has skin! your newly wedded hands.) I was honestly at the end of my tether and spent most of my time applying all manner of hand creams and cuticle oils in an attempt to soothe away even a fraction of the dryness, when Liz Earle skincare expert and facialist Sarah Carr recommended the brand’s Superbalm as a quick fix. This ’emergency’ skin salve is made from pure plant oils, natural waxes and shea butter to gently soften and calm dry skin; hazlenut oil, Vitamin E, rosehip oil and neroli oil lock in moisture and restore vibrance, while providing a delicious scent that I just can’t get enough of. Although the pot format isn’t the most practical, what’s inside is really quite special. 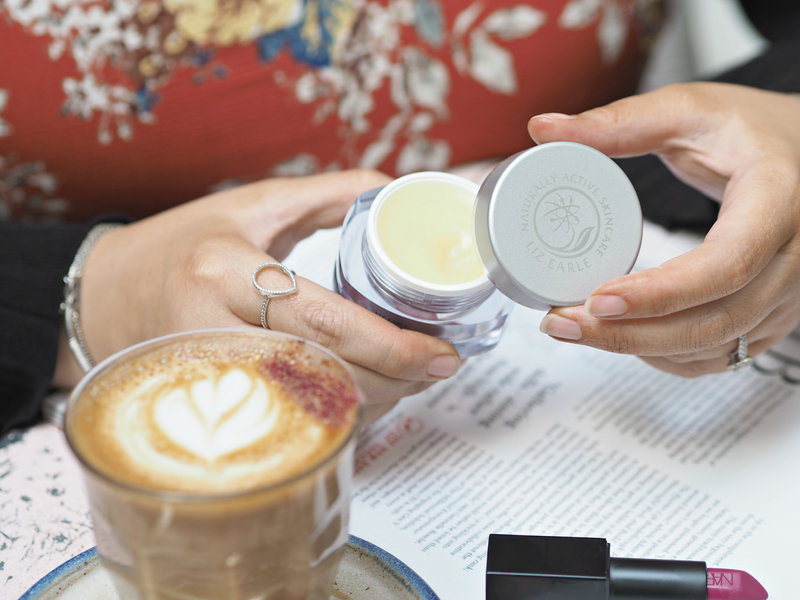 You warm it between your fingers to transform it from a solid into a very lightweight creamy balm that can be gently massaged directly onto parched or irritated areas. It instantly hydrates and soothes, helping to improve the look of skin, but when left on overnight or massaged on as a treatment it helps to speed up the healing process too. From the very first use of this I was seriously impressed, but since it’s become a reliable staple in my regime: I’ve even used it as an overnight facial treatment and a cleanser when I forgot half of my skincare products the night before the wedding! Do you have any secret wonder products that nobody else seems to know about, but you can’t get enough of? The Liz Earle ‘Superbalm‘ is available online and via Liz Earle stockists nationwide, priced £18.50. Elemis SOS emergency cream is my hero! I love this balm, its one of my 'must haves' especially during the Winter months when I get really dry patches of skin. Many years ago Virgin Vie (who remembers them?!) used to have something similar called Guardian Angel….oh I loved that product. I'd totally forgotten about Virgin Vie!! I love Liz Earle! This sounds great I’m defs gonna try this! This Super Balm is really awesome.In Winter months when I get really dry patches of skin it's very useful. I also use my Liquid Matte Lipstick. Thanks to share this Super Balm. This balm sounds wonderful! I had never heard about this before. I have used a balm from Black Chicken Remedies and a coconut melt from Dr Jackson both of which I love for cuticle and dry patches.